8th March 2016 is a special day. “Today, we celebrate the International Women Day while our boys in blue prepare for ICC World Cup T20 campaign,” says Vaikundarajan. The answer from these ladies shows the spirit of womanhood and their strong aspirations in life. The women in the video come from all walks of life, ranging from toddlers to senior citizens from cities across the world - San Francisco, Mexico City, Lagos, Moscow, London, New Delhi etc. On the other side, Team India beat Bangladesh in the finals of the Asia Cup. 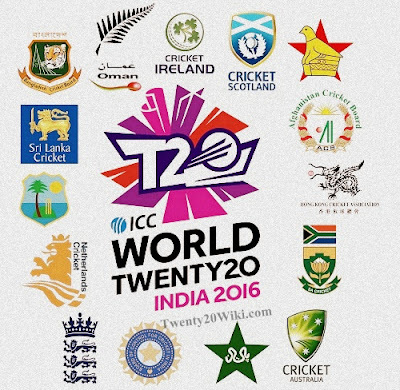 Going into the World Cup T20, India looks like a strong contender to bring home the cup. The campaign opens today as India will face-off against a powerful New Zealand side on 15th March and rivals Pakistan on 19th March. Vaikundarajan salutes the power of women and sends his wishes to Team India ahead of the T20 campaign.